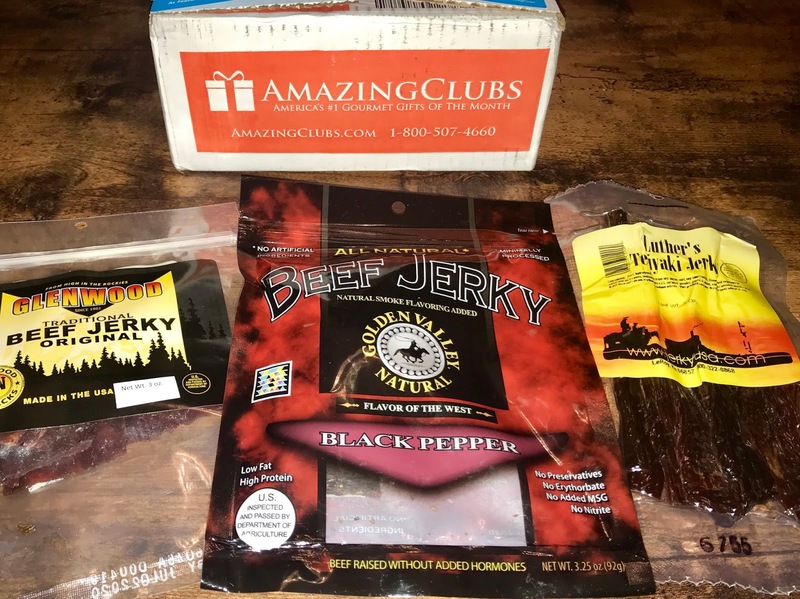 Amazing Clubs are subscription clubs for different types of products. Their clubs include the Jerky of the Month club which sends new and exciting types of jerky every month. 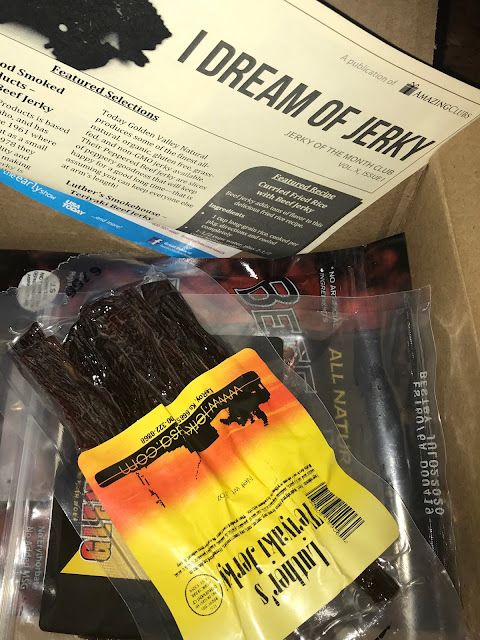 My Jerky of the Month box included 3 different brands of jerky for us to explore. 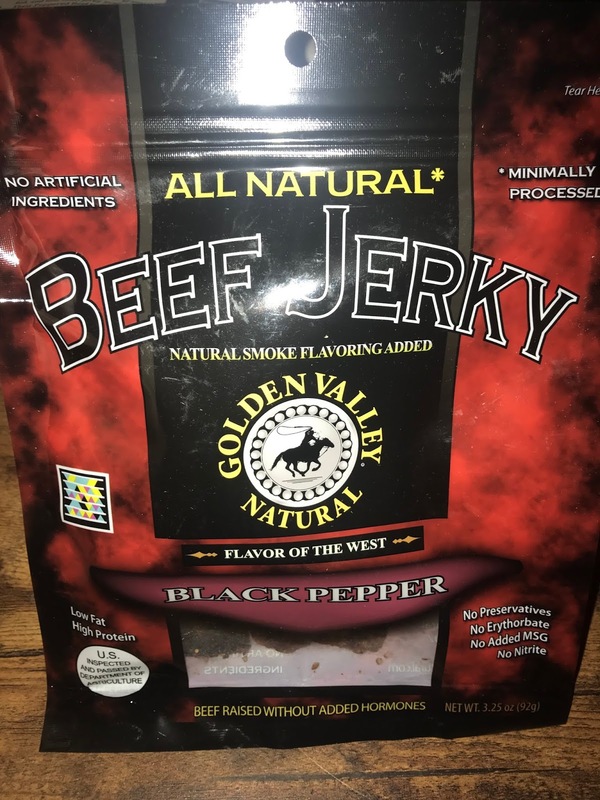 We also received a write up explaining about the different brands of jerky that we received. 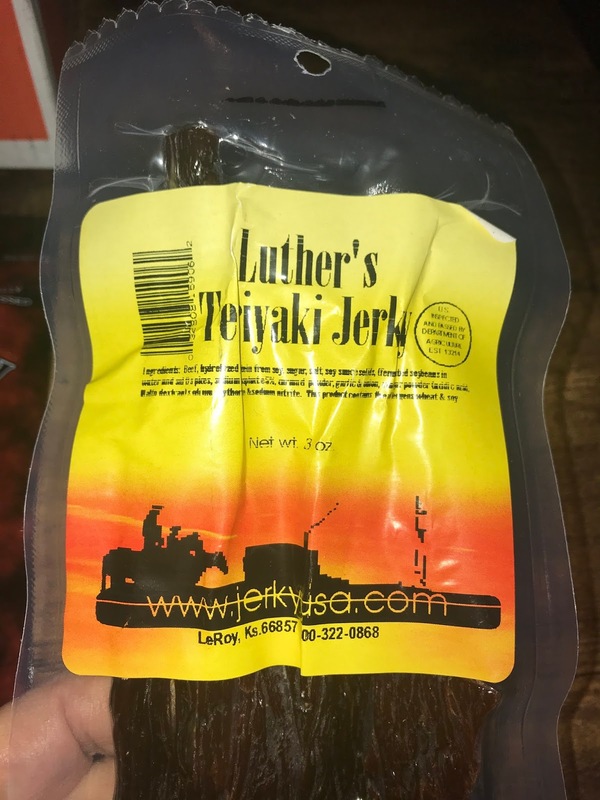 Being on a low carb diet, jerky is one of our favorite things to snack on. 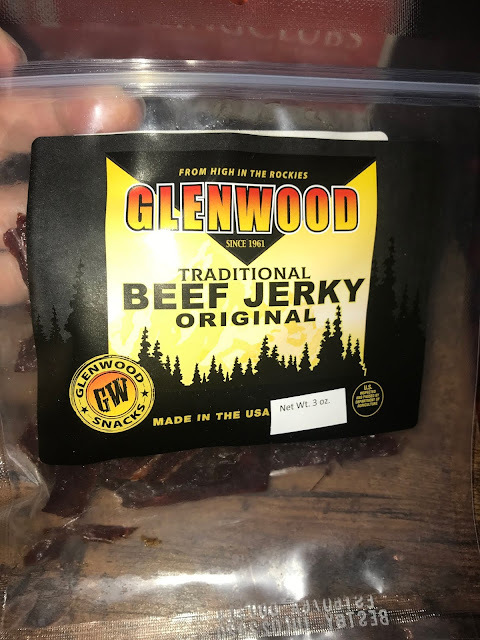 It gives us some texture and flavors to enjoy for snacking. These were all very good. 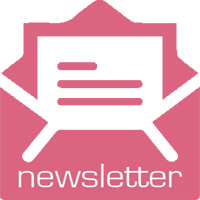 I like subscription clubs. 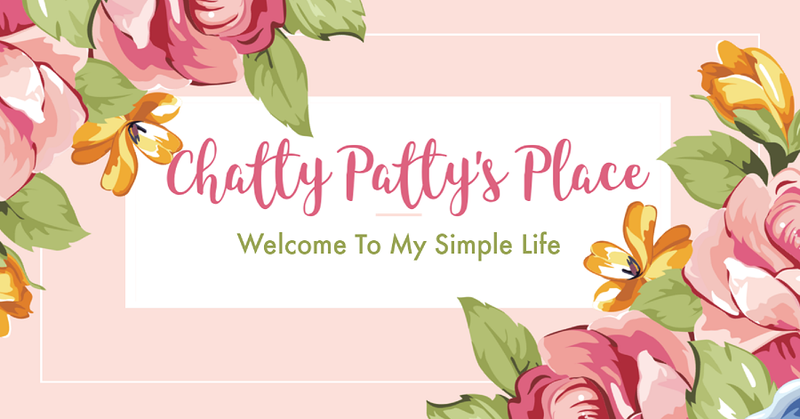 I have discovered a lot of great brands and products from them, and they help me discover small businesses. 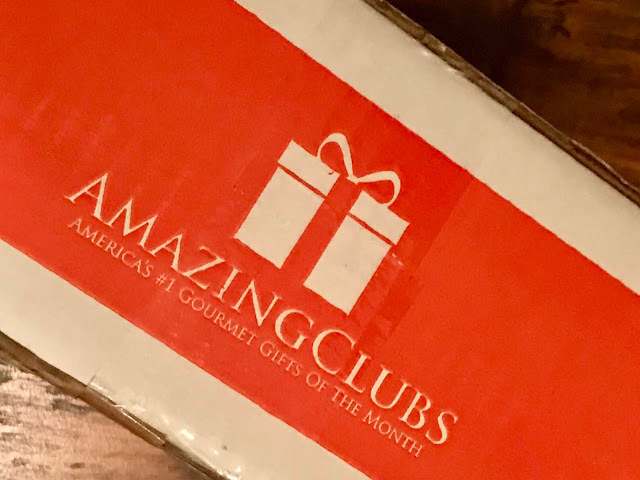 These club make great gifts for any holiday, birthday or occasion! They are also perfect for boss gifts. Look for our Amazing Club Movie Club Giveaway coming soon! Disclosure: I received a one month subscription for review.